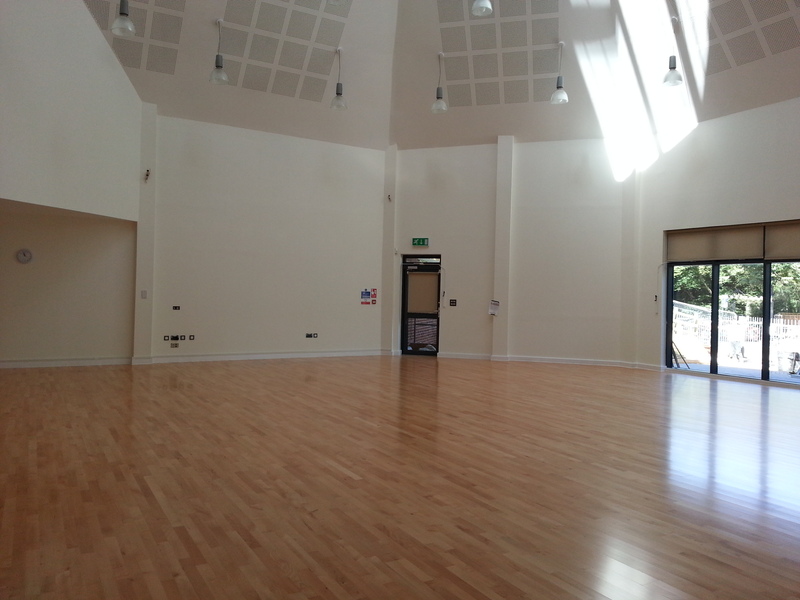 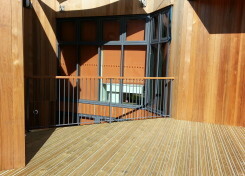 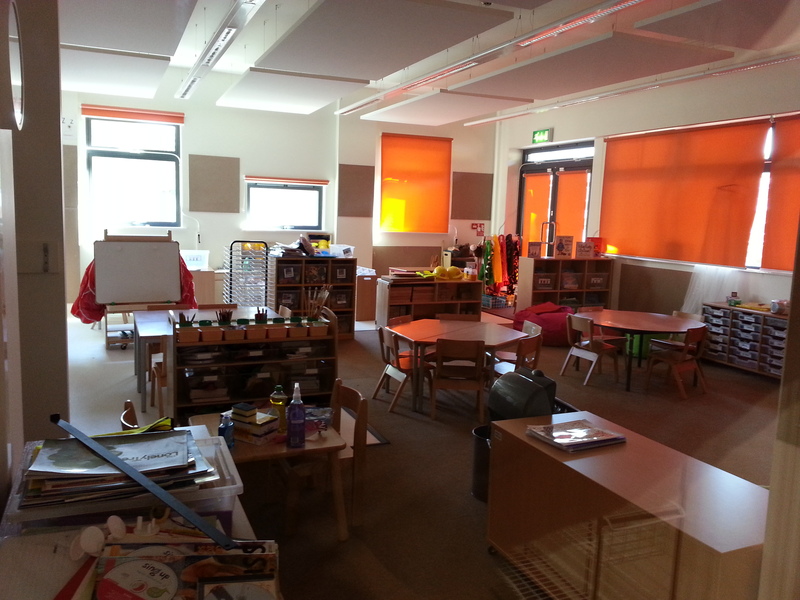 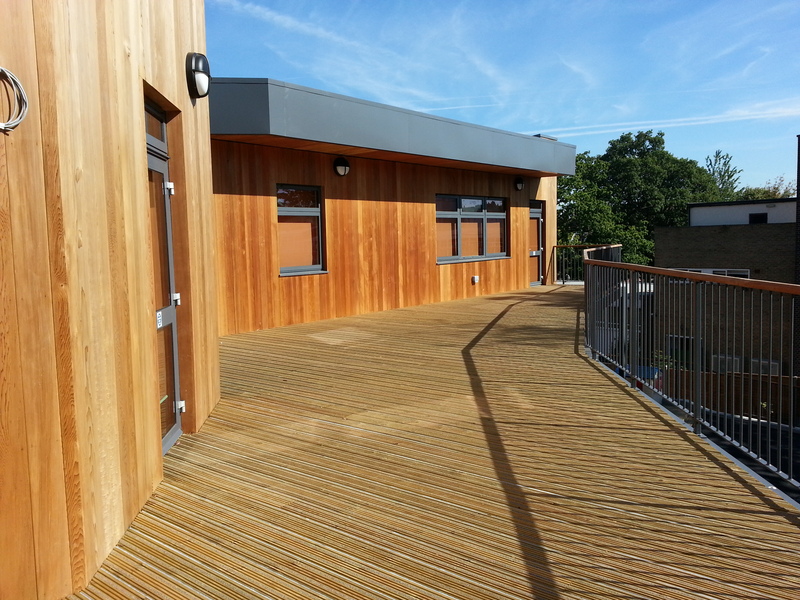 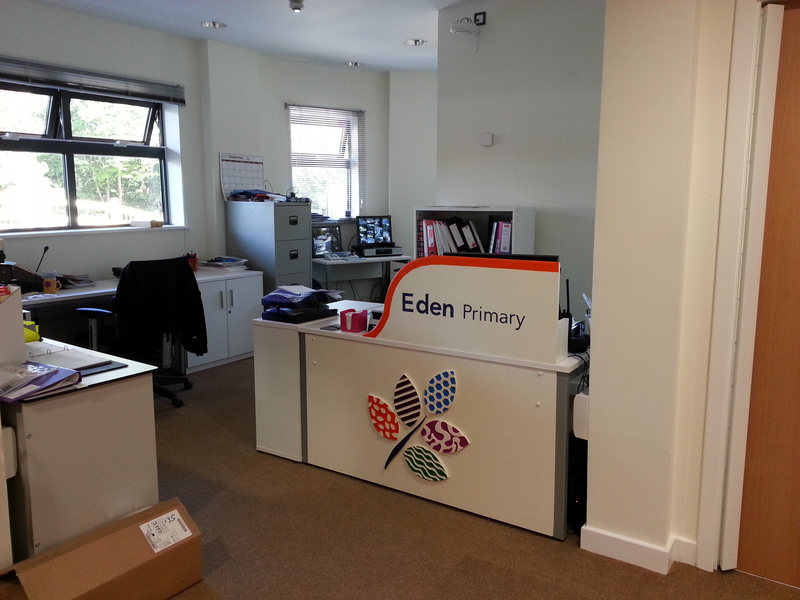 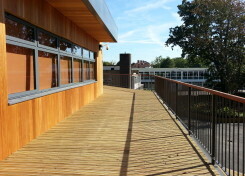 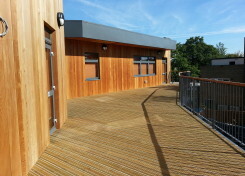 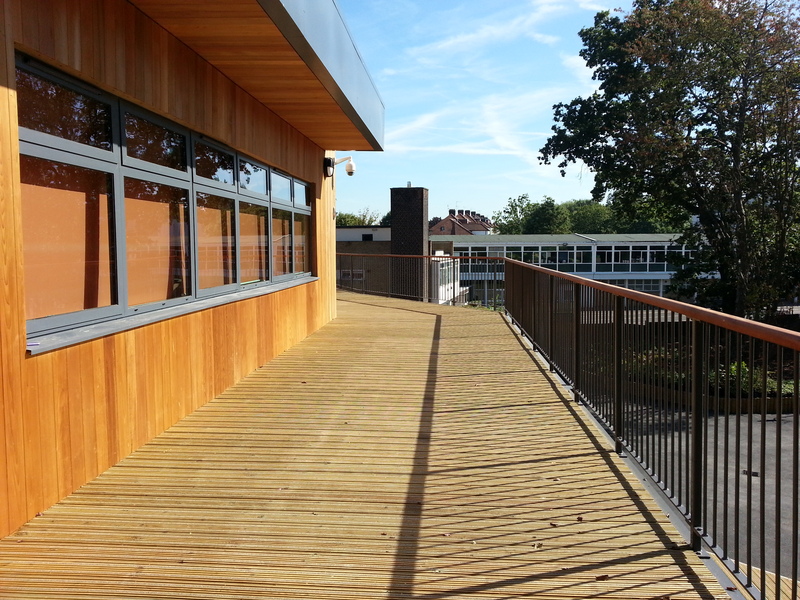 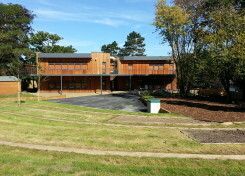 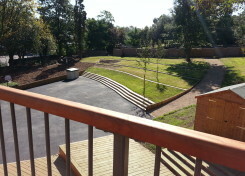 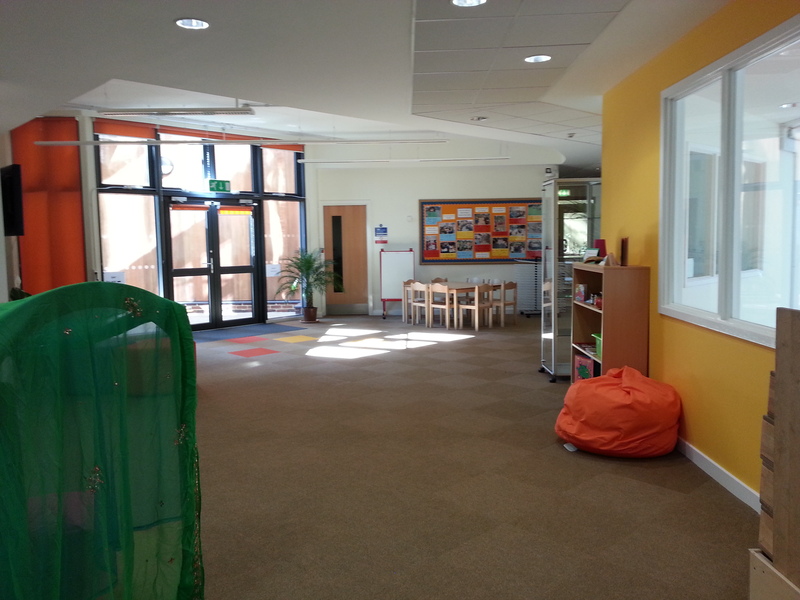 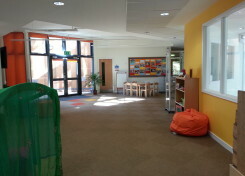 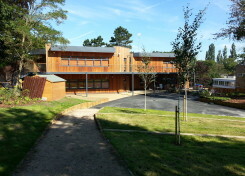 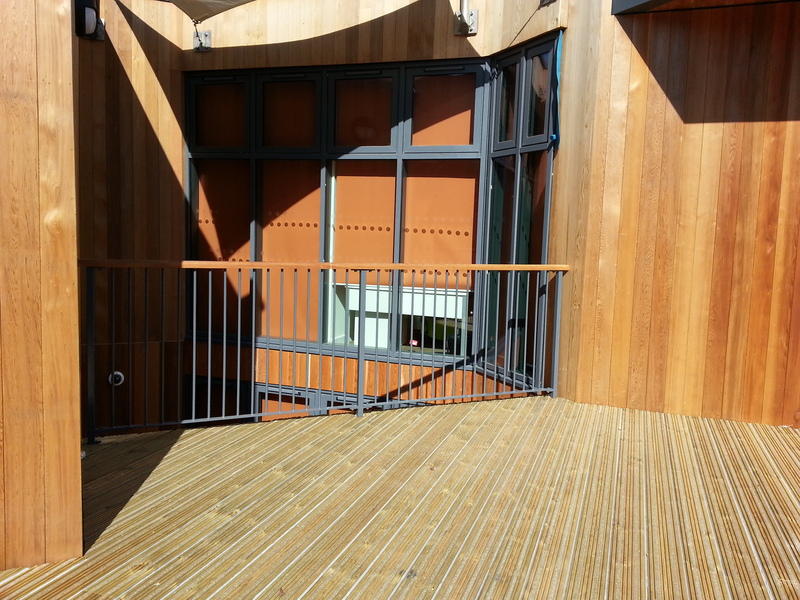 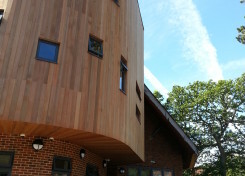 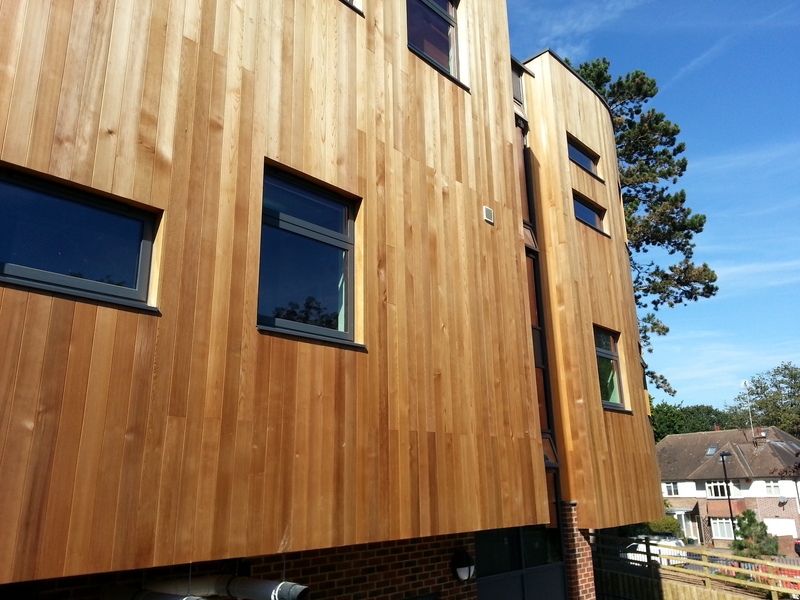 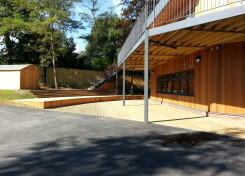 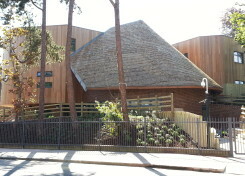 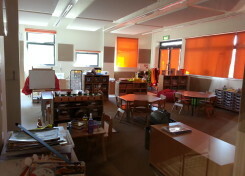 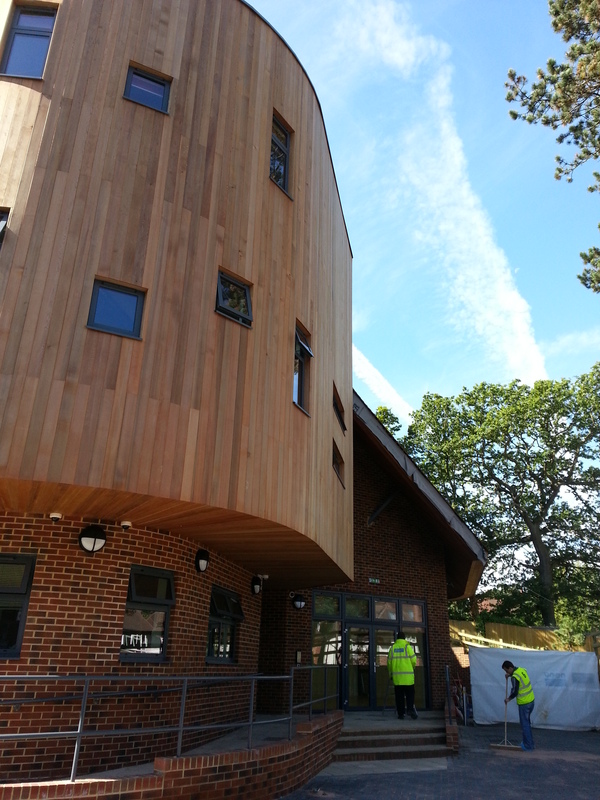 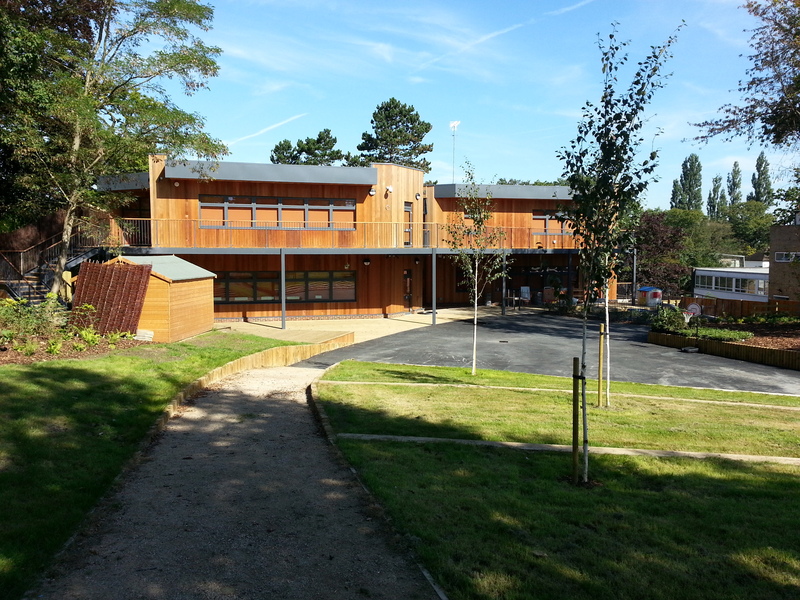 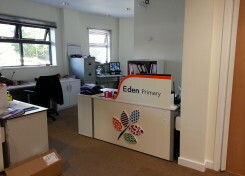 Eden Primary’s new building was completed in August 2012 and the children of Eden Primary moved into the building at the start of the school year, September 2012. 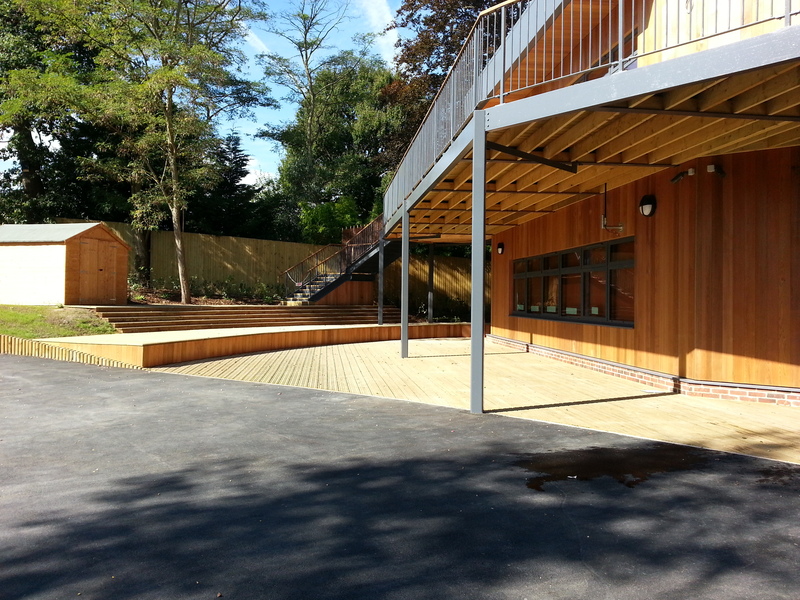 The standard of work, commitment and general attitude of everybody involved in the construction process, including architects, advisors, builders, sub-contractors, landscapers and school staff was phenomenal, and we owe them all an enormous vote of thanks. 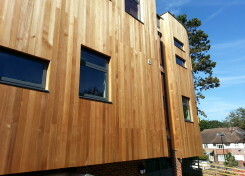 Our neighbours too have shown wonderful patience, understanding and enthusiasm for the project, raising concerns where appropriate and even helping out in the choice of colour for our external signage. 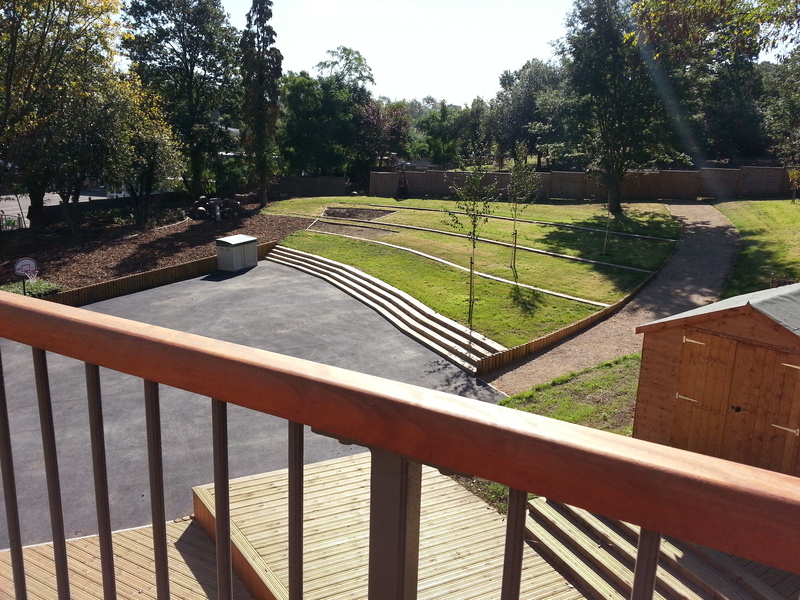 As an additional project, we reached an agreement with Fortismere School that allows us partial access onto the undeveloped land at the back of our site. 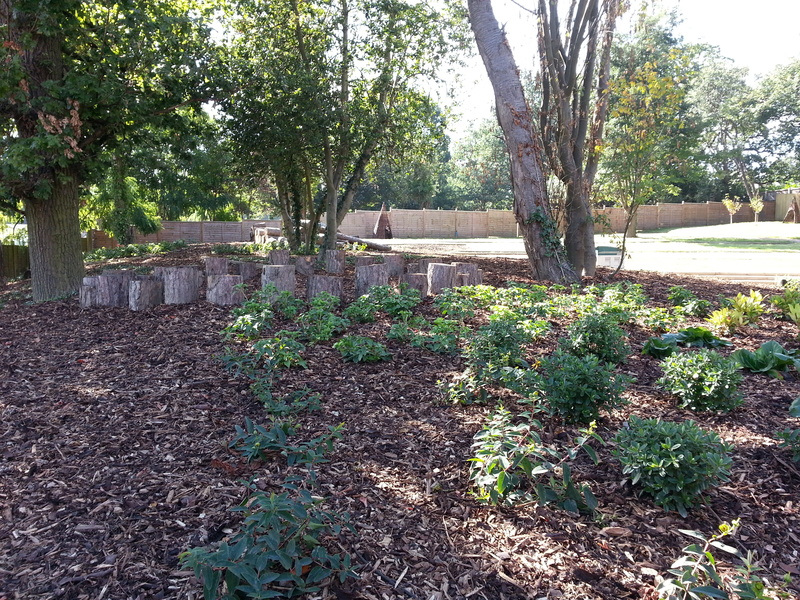 This land is owned by Fortismere, but has been overgrown and wild for many years. 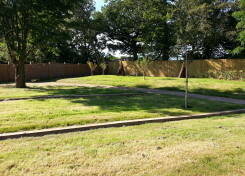 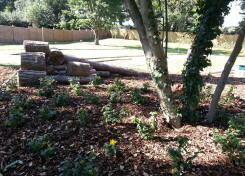 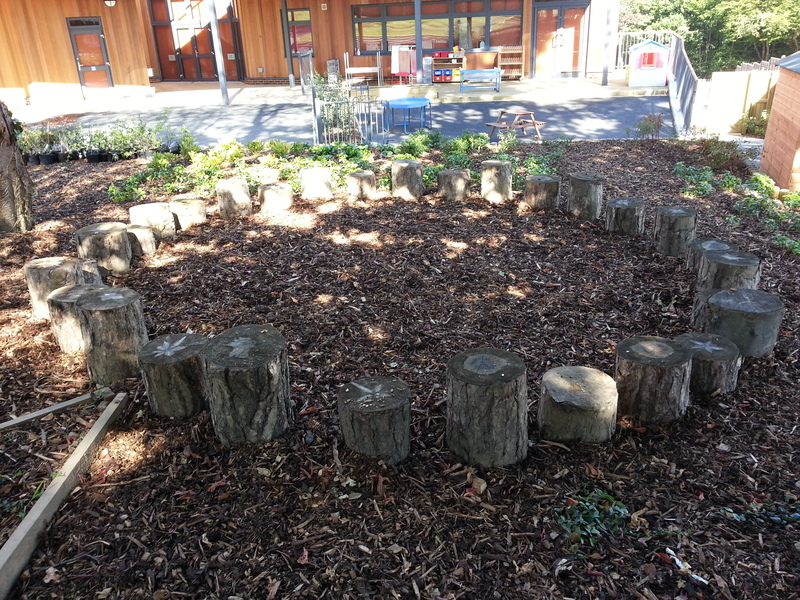 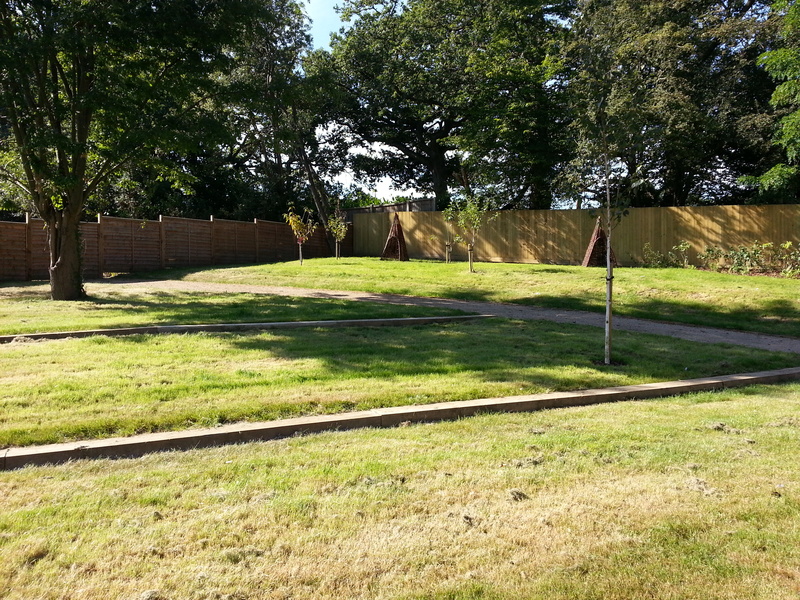 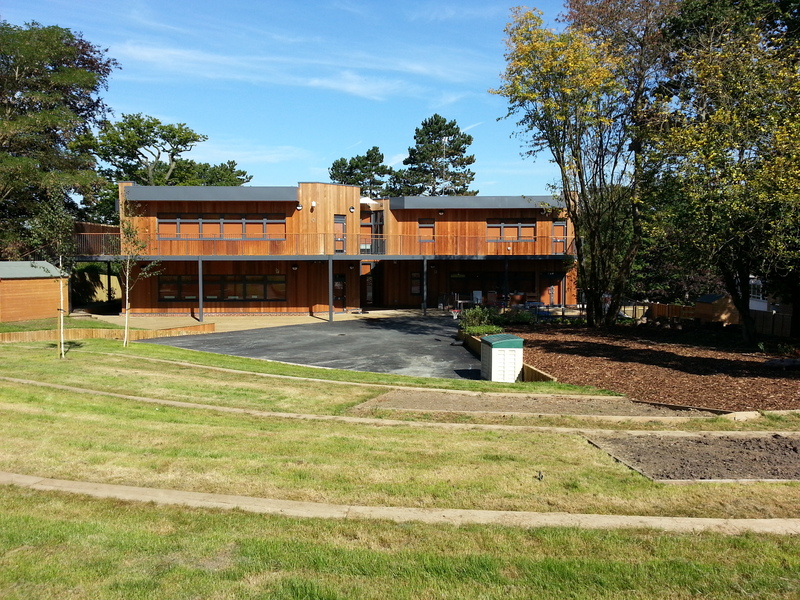 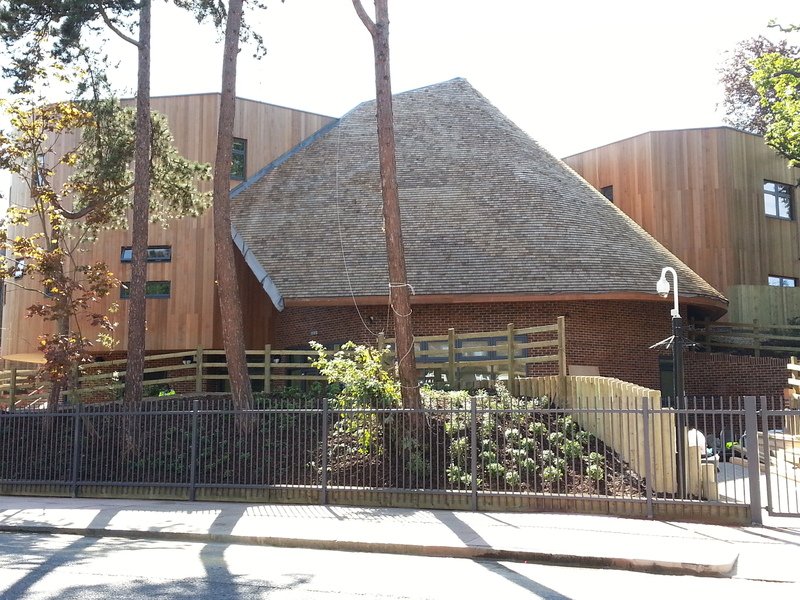 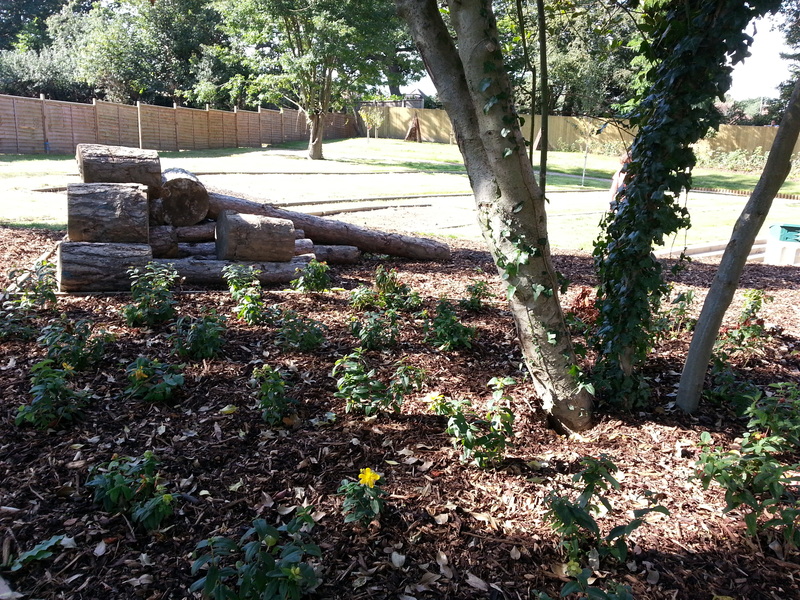 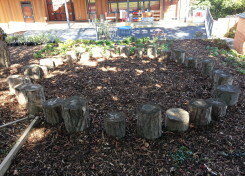 We have restored it to an attractive piece of grassy woodland that can be used as part of the outdoor curriculum by both Eden and Fortismere students.